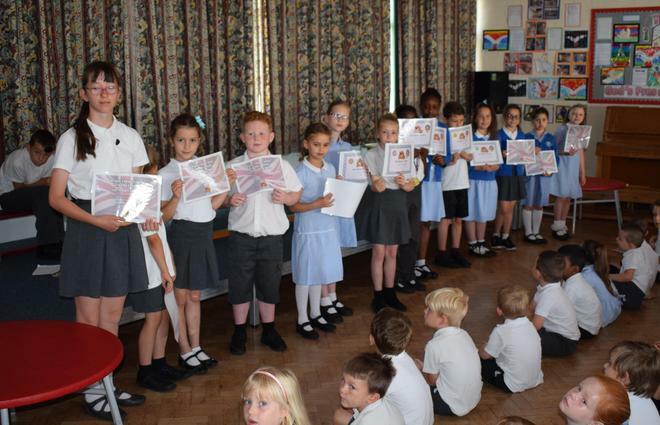 Congratulations to all the Sumdog competition winners for 2017! 18 of our children came in the top 50 for the Hertfordshire contest with 8 coming in the top 10! Well done to Sophie who was top of the tree with her amazing score of 965!